The runway collections were better than ever. The shows, full of designers new to me and ones I've gotten to know over the years. One of the my favorite parts was seeing collections from designers I've interviewed for Encounter Magazine in the last six months. My other favorite part was having dinner with my fellow Omaha blogger babes at Via Farina before the show. We only get to see each other a couple times a years with everyone's schedules so it's a blast to catch up, talk content collabs, and see each other IRL. Below you'll find outfit and beauty details for my looks and photos from the runway. *> I went with straight hair for that sleek '70s Cher vibe. *> I used a 1.5 curling iron and alternated the direction of the curls every section. I used similar techniques found in the video below. 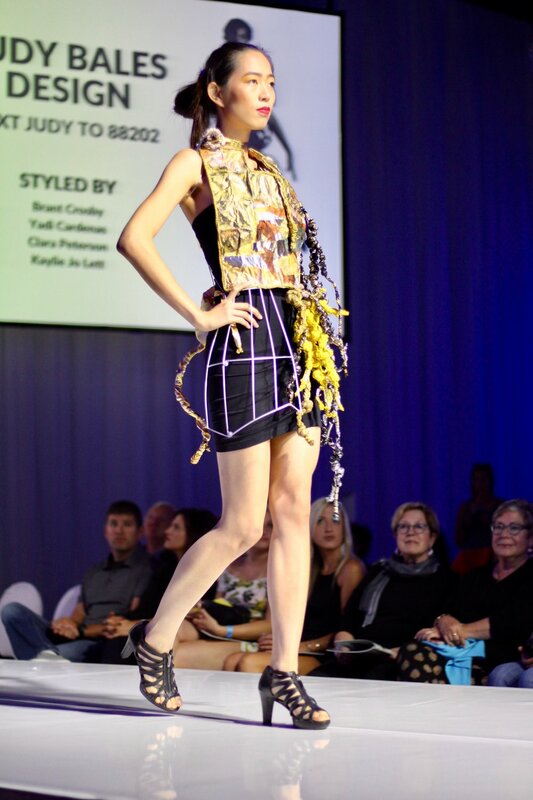 That's it for Omaha Fashion Week until spring! 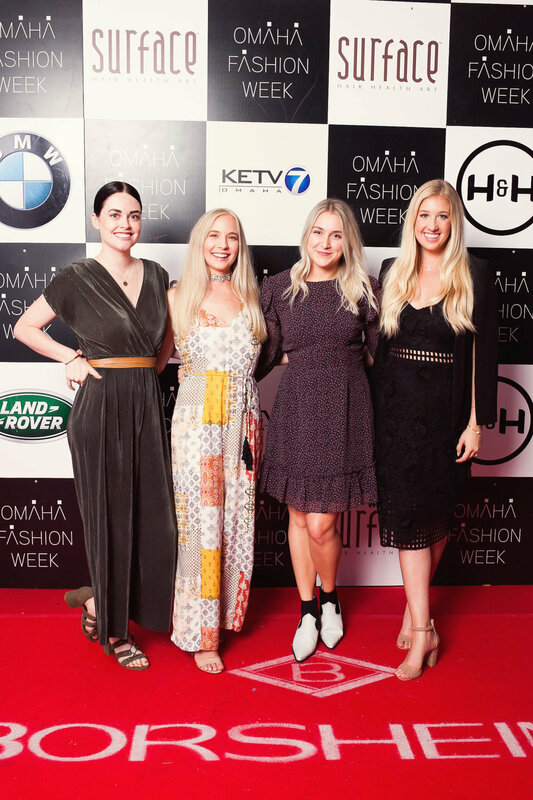 If you like any of the runway looks above, make sure to look up the designers on Instagram and support local Omaha fashion. Thank you so much for reading out this post! Wishing you a magical week and an even better long weekend. Please leave me a comment if you have any styling questions or if you just want to say hi 🙋🏼.